in der Meierei im Neuen Garten! 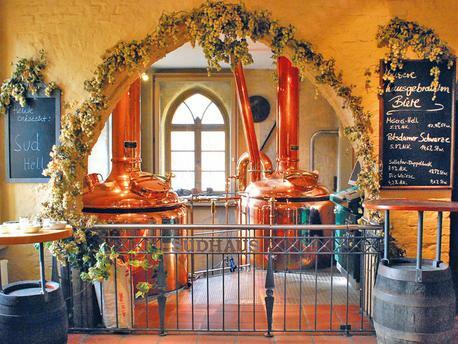 The Brewery Meierei (dairy farm) on the New Garden Street is one of the most beautiful guesthouse breweries in Germany. 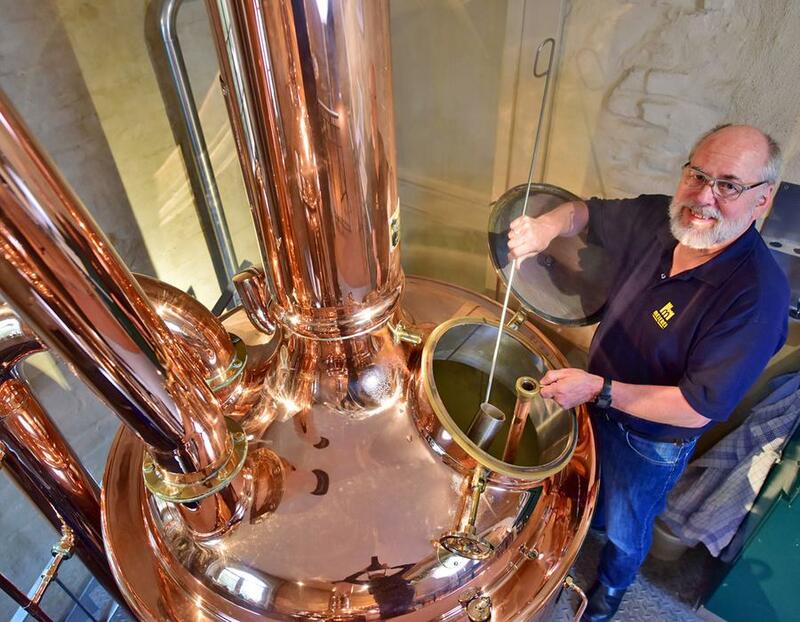 The concept of a guesthouse brewery goes all the way back to an old, German brewery tradition, in which every innkeeper must also brew his own beer. 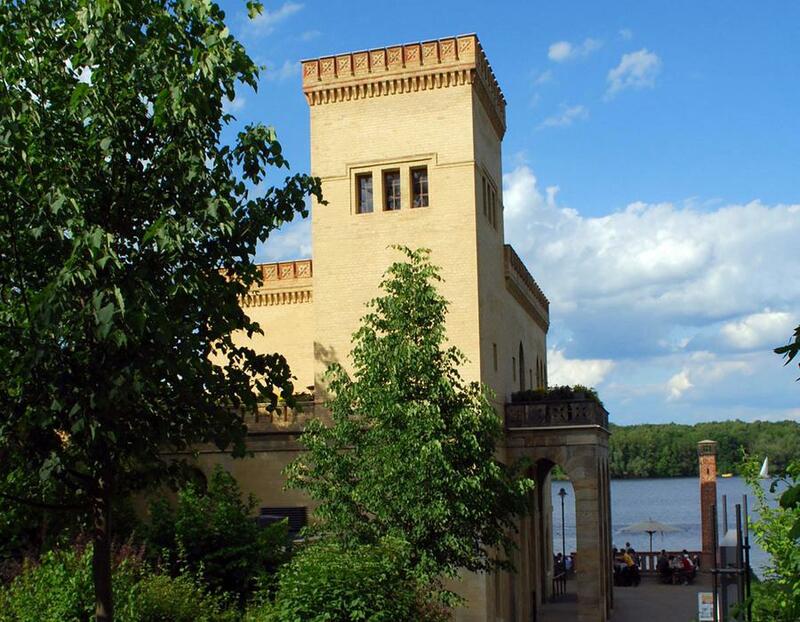 The Meierei building was first built in 1792 and was expanded into a castellated Norman style complex in 1844. Shortly after WWII, the building completely burned down and was not restored until 2002. 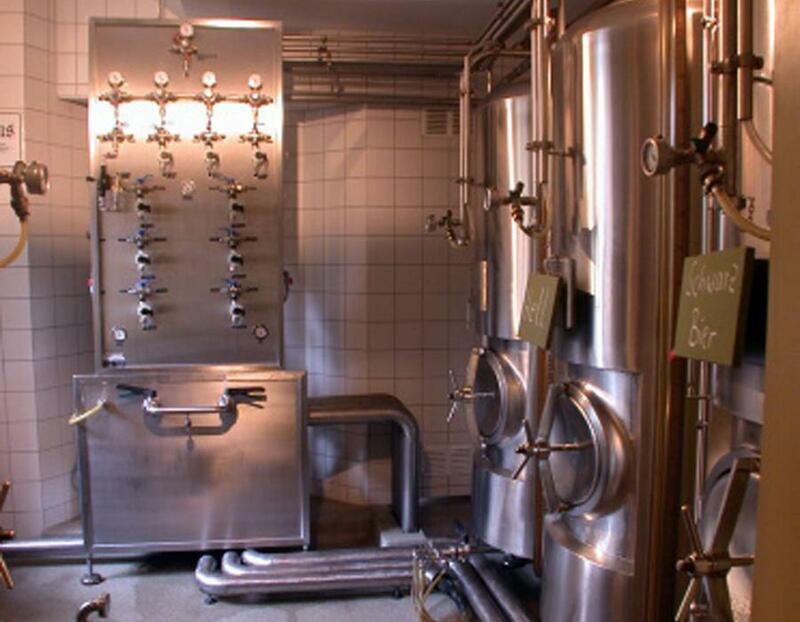 After extensive restoration work, the brewery Meierei reopened its doors in 2003. 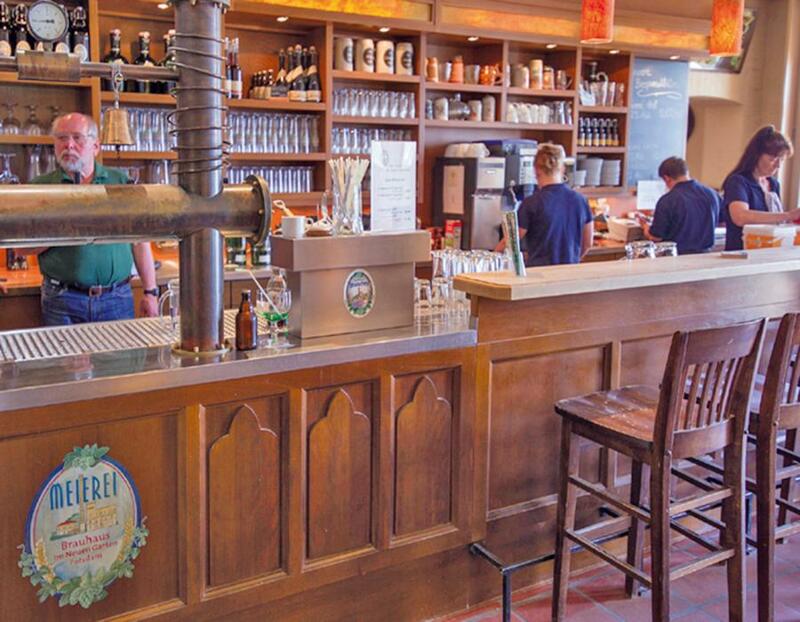 Our brew house whose interior resembles a rustic Prussian tavern has the capacity to seat 200 people indoors and an additional 200 outdoors. 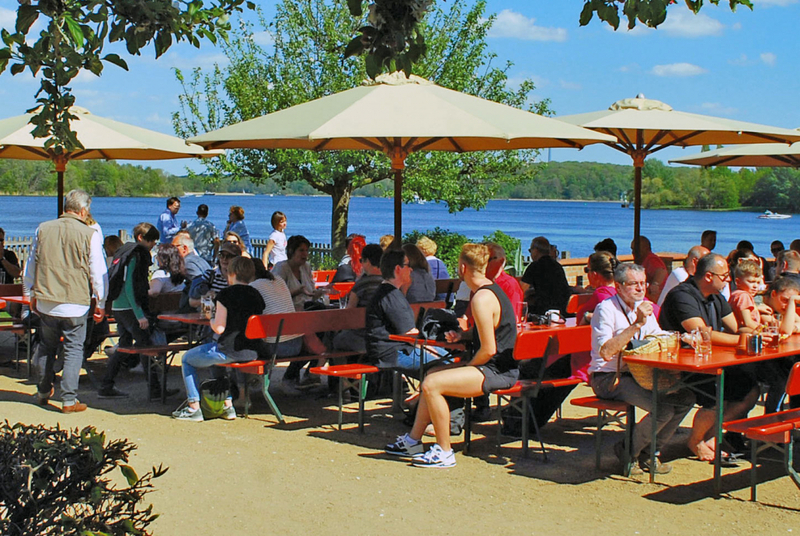 Besides our tasty homebrewed beers, we also serve a small selection of typical dishes from the Berlin-Brandenburg region. Our cuisine is adapted on an ongoing basis to enable the use of fresh foods offered at the surrounding market and specialized on dishes that complement our beers. 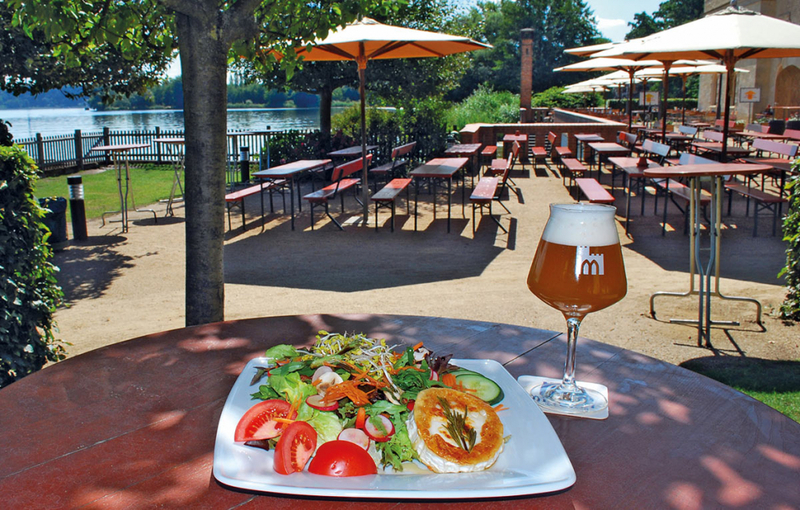 During the summer the spacious beer garden on the riverside of the Jungfer Lake is open for your enjoyment. 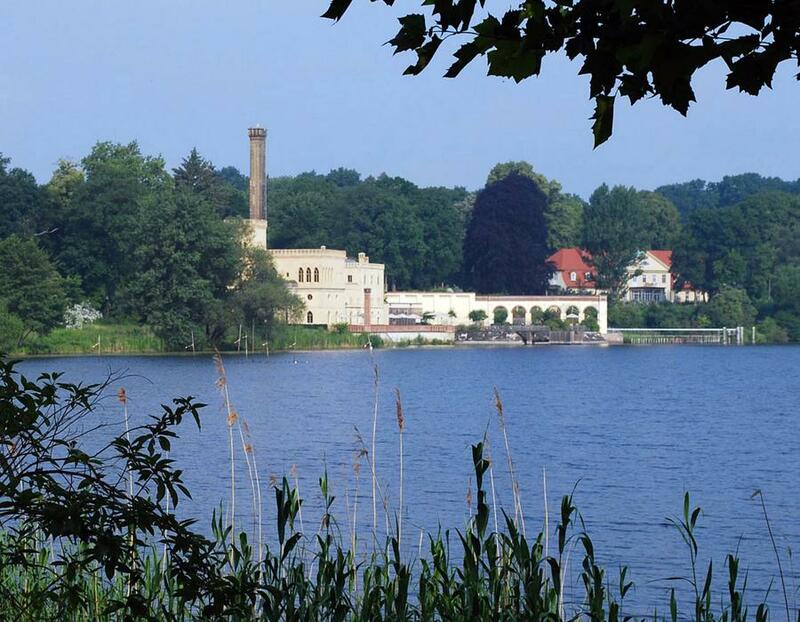 From here you have an unparalleled view of the water and of the Glienicker public park. The neighboring Cecilienhof Palace and Marble Palace are also worth seeing. 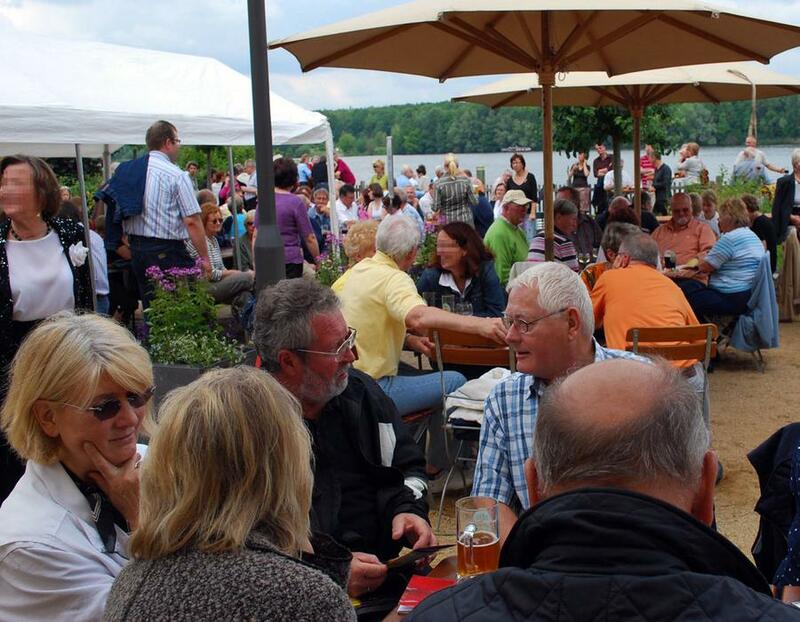 A delightful arrival can be had in the water taxi, which arrives at the ‘Cecilienhof’ pier several times a day. The menu’s highlight is the pork knuckle special on Tuesdays. 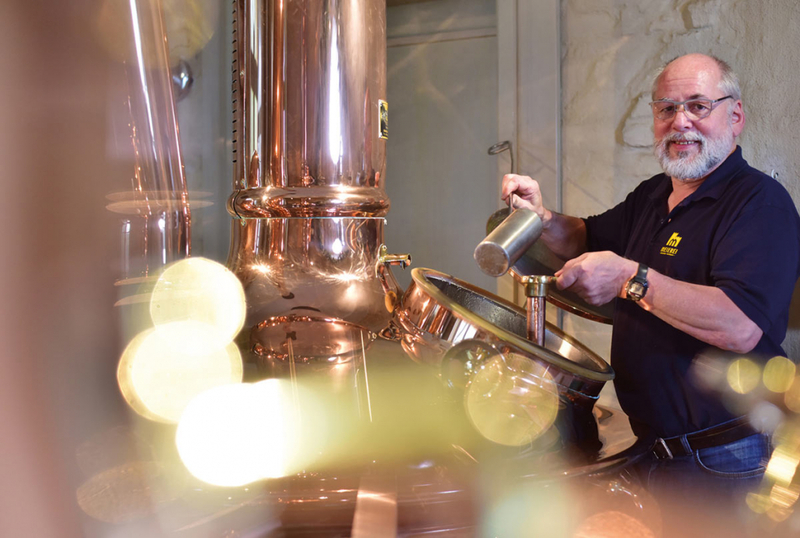 Our house beer the ‘Meierei Lager’ is served year-round has the same appeal as the our self-produced specialties, which are served in four-week intervals and are repackaged every time. 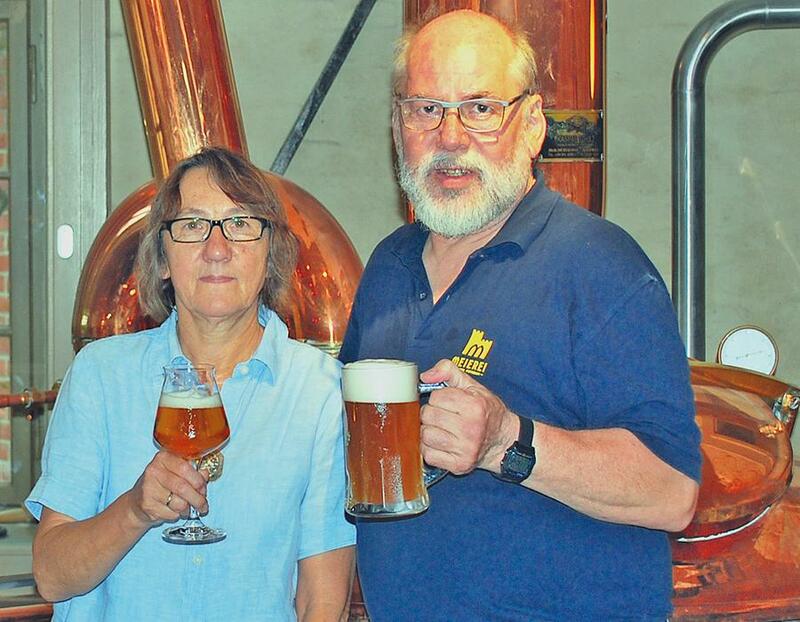 Our beers are brewed in the Potsdam brewery according to the German Purity Law and are always in harmony with the season, which continues to both please and impress our guests. For the very special beer garden season we have a delicious yeast-clouded wheat beer, hopped light summer beers and also, the ‘Die Weisse’ (‘The White’ wheat beer) brewed according to the old-Berlin brew style.